For boys and girls aged between 6 and 8 years old. Beavers meet in ‘Colonies’ – clubs that are very different from school although learning is interspersed amongst the fun! 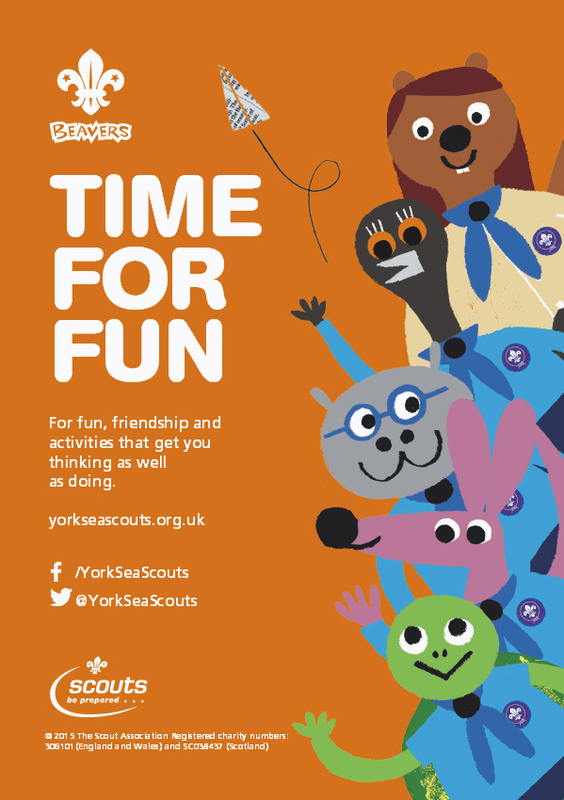 Beavers play lots of games and will have opportunities to go on fun activity days and outings (with activities such as archery, canoeing and wall-climbing). They also learn about camp cooking and basic scouting skills. 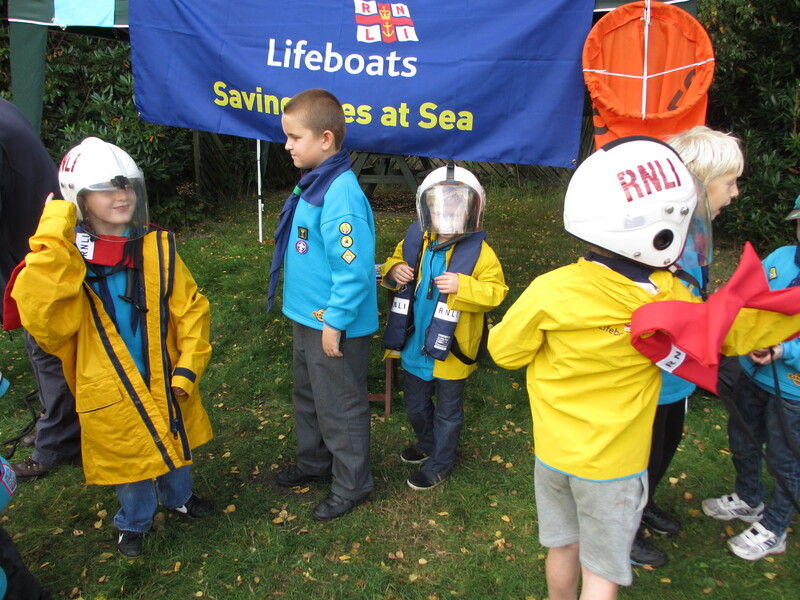 The District also arranges competitions, outings and challenge events which they will invite Beavers to join in with. 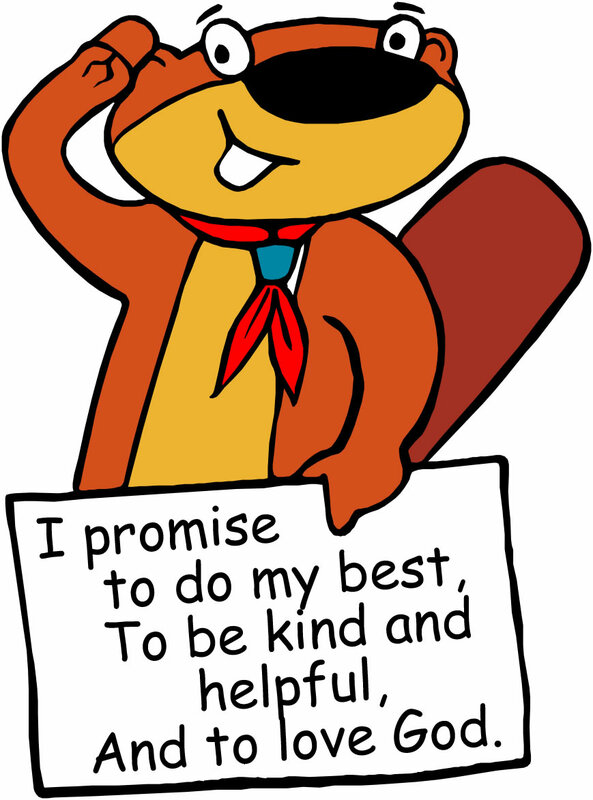 Beavers can work towards a variety of badges for activities and challenges as well as receiving core badges for joining or moving on from the Colony, or for time spent in the Scouting movement. Check out our Badges page for more details. 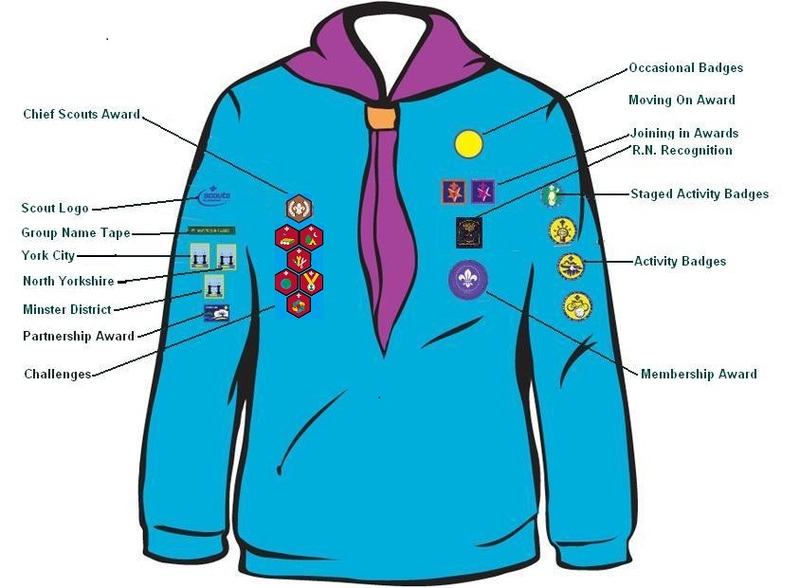 The progressive training scheme leads to the Chief Scout’s Bronze Award in this section. We also charge a one-off fee payable when the Beaver is formally invested into the Group. This helps to cover the cost of the necker and woggle provided and any badges earned throughout your child’s time in the Group.